Veryl J. Hills, age 85 of N. Kingsville, Ohio, was called home by Jesus late Thursday night, December 6, 2018 at the Conneaut Medical Center. Veryl was born on May 15, 1933 in Conneaut, Ohio the daughter of the late William Albert and Veryl Larue (Blodgett) Colby. She retired from the Brown Memorial Hospital (now known as the Conneaut Medial Center). She attended the Federated Church in East Springfield, Pa and besides spending time with her grandchildren which she thought the world of; she enjoyed sewing, knitting, chalk drawings, and traveling. 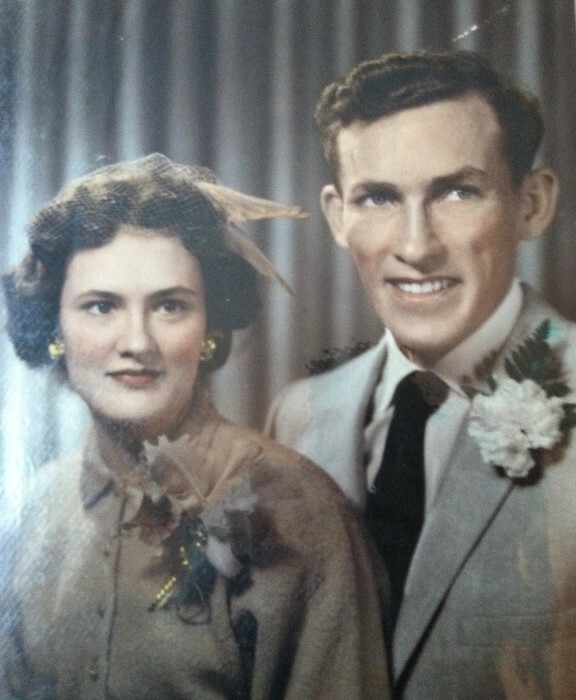 Besides her parents, Veryl was preceded in death by her first husband, Donald Lee Hills in 1956 and her second husband, Gerald V. Hills in 1997. A son, Donald Richard Hills in 2005 and a Brother, Bill Colby and a step-daughter, Terry Hills-Beer. Veryl is survived by a very large family. Robert (Rebecca) Hills of Conneaut; Melody Snelling of N. Kingsville; Lori (Keith) Wadding of Conneaut; and Tracy (Pat) Clower of Georgia; and three step-children, Diane Bennett of Erie; Kathy Heintz of California; and Jerry (Geralyn) Hills of East Springfield. She is also survived by a sister, Linda Farnham of Texas. She has had the opportunity to enjoy all 19 Grandchildren and numerous great-grandchildren in many different ways. Friends are invited to call at the Jean Evans Thompson Funeral Home, at 11883 Main Street, East Springfield, East Springfield, PA on Sunday, December 9, 2018 from 5 to 7 p.m. and to attend a Celebration of Life Service for Veryl at the Funeral Home on Monday at 11a.m. with Pastor Ed Huntley of the Federated Church, officiating. Burial will follow in Springfield Cemetery. Memorial Donations may be made to the family in care of the Funeral Home at P.O. Box 235, East Springfield, PA 16411. Envelopes will be provided for your convenience.